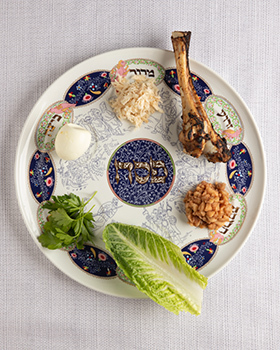 Download a variety of materials distributed by the Greater Miami Jewish Federation. To view the brochures online, you will need to have Adobe Acrobat Viewer installed. To download, save the PDF to your desktop once it opens in your browser. Install Adobe Acrobat Viewer now. Read Federation's Annual Report to the Community. Learn how your dollars are used to fund programs and care for those in need. 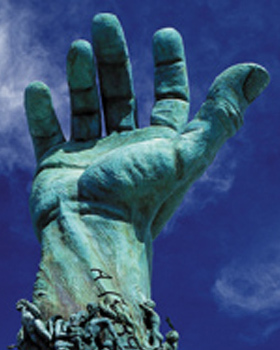 To request a printed brochure, email Campaign@JewishMiami.org. 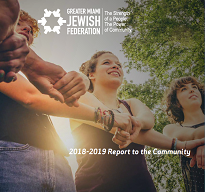 The Jewish Community Relations Council is the public affairs and advocacy arm of the Greater Miami Jewish Federation, and issues Action Alerts to inform the public about important matters. View some of the alerts in our archives. Browse through Federation brochures to explore many of the programs and services offered to the community, as well as how you can participate. 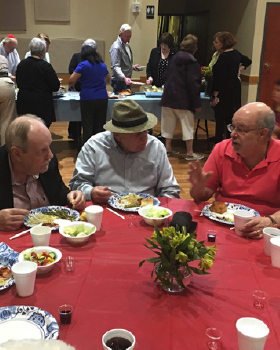 Mishkan Miami: The Jewish Connection for Spiritual Support comprises experienced rabbis who work closely with an Advisory Board of clergy and highly committed volunteers. 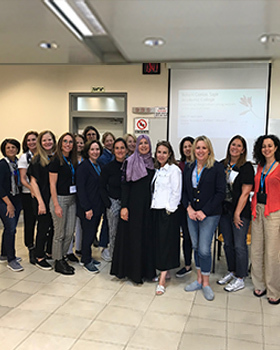 We also collaborate with the Rabbinical Association of Greater Miami and numerous other local and national organizations to bring help and healing wherever it is most needed.